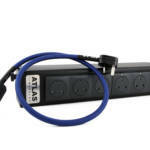 Atlas Cables Launches EOS Modular 4.0 Six-Way Mains Distribution System. 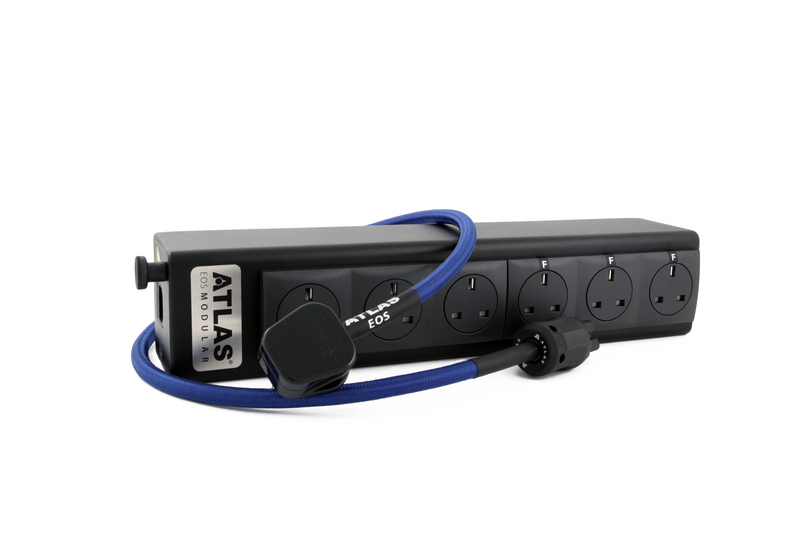 Atlas Cables, the engineering-led audio video cable manufacturer, announces the launch of the 6-way EOS Modular 4.0 power distribution unit – a power distribution system that improves the performance of individual system components by delivering their exact power needs. The EOS Modular 4.0’s power output sockets can be individually specified by the customer to be filtered or unfiltered to deliver the very best mains power performance for audio and video systems. It has long been known that the quality of mains power can have a dramatic effect on the performance of audio systems. To this end, electrical filtering was introduced as a way of eradicating the unwanted interference that is normally the cause of degradation to the supply. 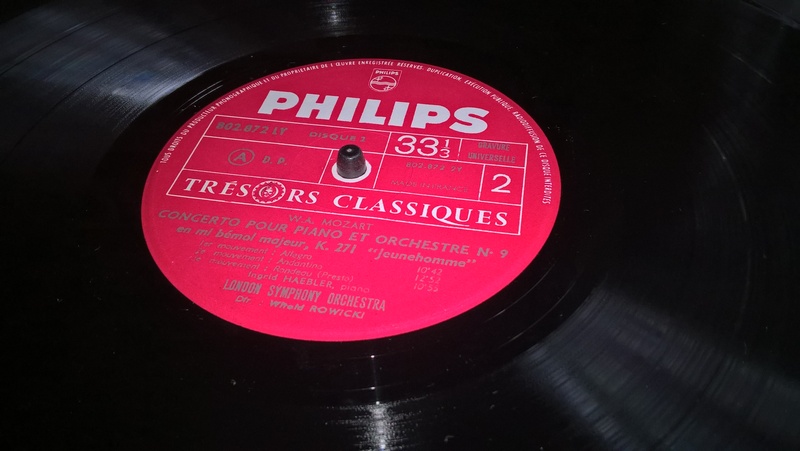 However, not all audio products benefit from filtering, which is why Atlas has conceived the EOS Modular 4.0. Now, customers can choose which products can benefit from electronic filtering (normally those which carry low-voltage and sensitive signals such as turntables, streamers, DACs and pre-amps) and which don’t (power amplifiers have dynamic power needs and many can be constrained when filters are applied). With EOS Modular 4.0, users can specify which sockets are filtered and which are not, allowing for total flexibility and matched outlets per component in their system. Internally wired with Atlas EOS 4 dd PTFE power cable (4mm2), matched power transmission between individual socket outlets and the incoming mains supply is ensured, when mated with Atlas EOS 4dd screened power cable from the wall socket. 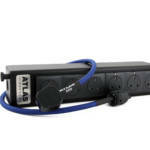 When Atlas Eos or Eos 4dd screened mains cables are used to power all system components from the EOS Modular 4.0, significant air-bound RF screening is achieved. Housed in an effective steel RF enclosure, all components have been sourced to be of the highest quality available, with the filtering circuit board being of heavy-duty design with gold-plated connections. 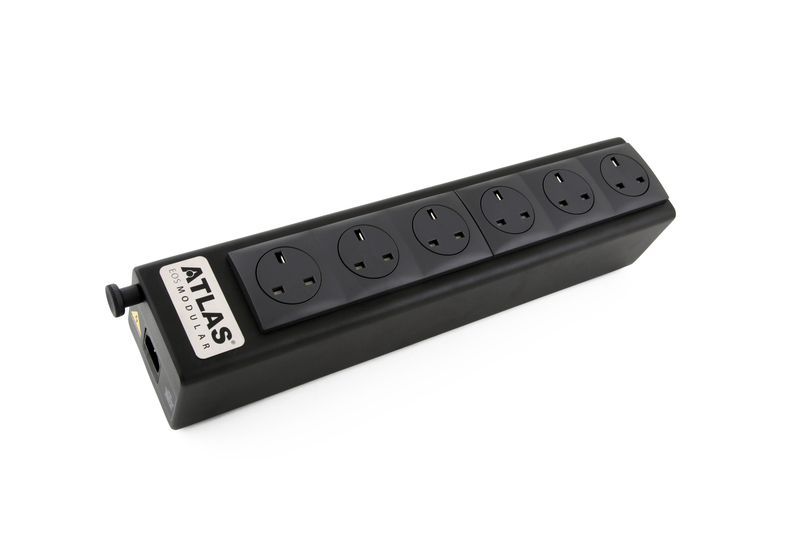 Atlas uses a technique called Atlas ssdtm (Sequential Socket Decoupling) to ensure that even those sockets which are not subjected to inline filtration, enjoy a level of interference-free operation. 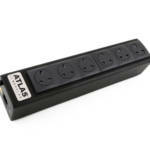 The sophisticated filtering techniques designed by Atlas have been incorporated to remove unwanted RF energy directly to the three dedicated filtered outlet sockets therefore removing unwanted artefacts. 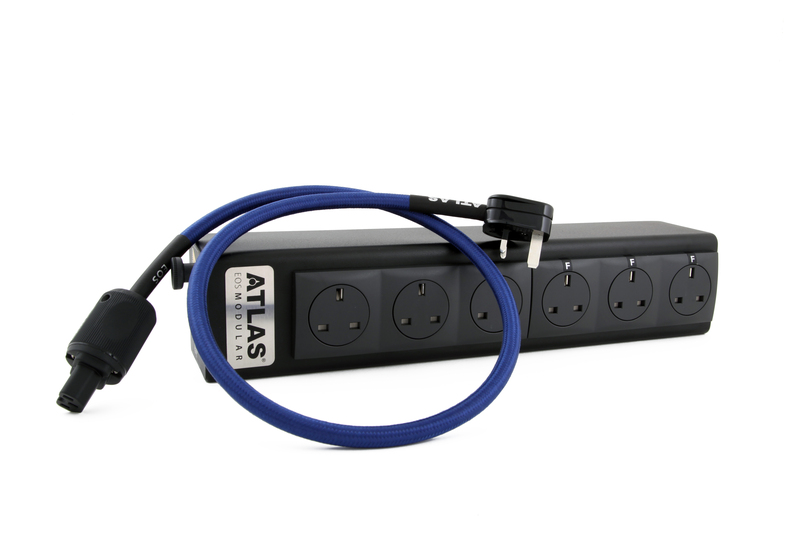 The Atlas Cables EOS Modular 4.0 mains unit is available now and can be specified as 6 x unfiltered or 3 x filtered + 3 x unfiltered outlets. A ground binding post is fitted to all models.